Sabrina Starke is sugar and spice and everything funky as the Netherlands’ soul sista queen of #BlackGirlMagic. She is diasporic Black excellence with her signature manifestation music. Ten years ago, the Surinamese-Dutch singer-songwriter emerged as an award-winning newcomer to the music industry with the release of her debut album “Yellow Brick Road”. 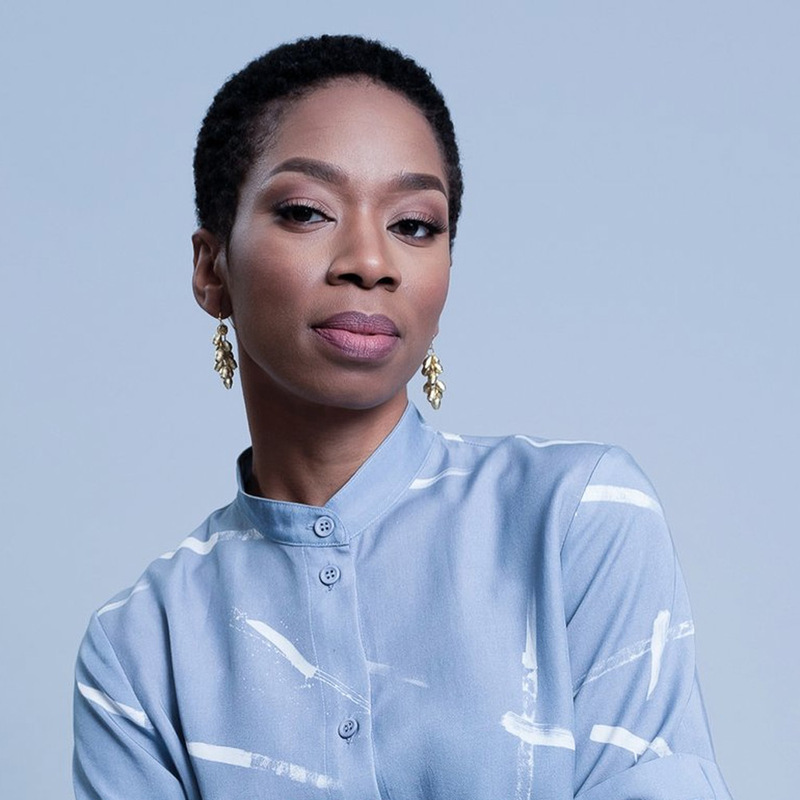 With her striking self-awareness, she eased on down that road while honing her Black American soul vibes as if she’d nurtured her artistic self back in Rotterdam on the likes of Gladys Knight and Bobby Womack, or maybe Lauryn Hill and Anthony Hamilton. Now as passionate as ever and in the full swing of her career, Sabrina Starke has not only released her sixth studio album, “Underneath The Surface”, but continues to rise as a star by having curated her first art exhibition at TENT Rotterdam. “Who Do You Think You Are?” is an exhibit that encourages visitors to explore “the beauty and complexity of a multi-dimensional identity through the eyes of local and international artists.” Opening in late September, “Who Do You Think You Are?” welcomes music and art lovers to experience her creative vision through December 2018. It seems the songstress has been asking that question, “Who or what am I?” since her last studio album, “Sabrina Starke”, if not her entire life. The eponymous project led with this question, and throughout the jazzy collection of songs – believed to be Starke’s most personal and vulnerable to date – the answers resonate warmly through the folksy voice of an older Black woman who can easily be identified as a wise elder. Sabrina is all about breaking free of boundaries that keep us unempowered as human beings moving through this magical yet woeful world. “My music has always been about being self-conscious, social issues, and showing my point of view on things. But this time it’s even more personal. I have no other, unrevealed side of me. These songs come straight from the heart.” She is very much a voice for social awareness and a proponent of Red-Black-and-Green Pan-African ideologies to shine a spotlight on what Black people across the world face. Whether tackling issues in her music and art like diversity in media or feminist identity as a person of color, Sabrina Starke is brilliantly walking in her life’s purpose and pushing the envelope when the inspiration hits. With the release of “Underneath The Surface”, she plants her roots even deeper into the soil of self-discovery, and invites listeners to learn what they will about themselves through her positive affirmation style of songwriting.